Foraging or wandering in search of food and plants, isn't relegated to remote forests and idyllic fields. Edible and usable weeds are abundant in urban environments too. Some are found in common cuisine: Dandelion and stinging nettle are often used in salads and teas. 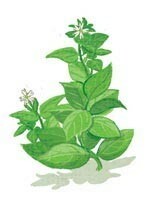 And many weeds are vitamin- and nutrient-rich. YES! Illustrations by Jennifer Luxton. Harvesting urban weeds can help us connect better with the natural spaces where we work, live and play. But finding them requires a little technique. Melany Vorass Herrera, author of The Front Yard Forager, suggests carrying a field guide to help identify plants, picking only as much as you need and avoiding areas known for pollution, heavy industry or chemical use (pesticides, herbicides, fertilizers). Your nearest urban patch may be home to a variety of edible weeds, including some you may never have heard of, like lamb's quarter. Use dried leaves for tea, salads and meat dishes. Crush leaves for lemon-flavored vinegar and herb butter. 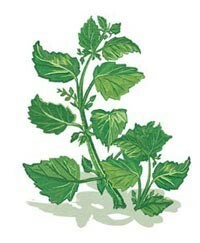 Lemon balm reduces anxiety and remedies digestive problems. 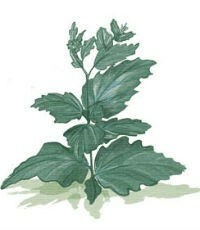 Lemon balm tinctures and oils are used to treat insomnia and to calm agitation in people with Alzheimer's disease. Eat leaves raw or cooked. Use seeds in baked goods, like muffins and cakes. Lamb's quarter may be a "superfood" contender—the leaves have more calcium and protein than spinach. Its seeds can be a staple for a gluten-free diet. Lamb's quarter is related to quinoa, with both in the Amaranthaceae family and commonly used as wheat substitutes. A mild, lettuce-like taste makes it a good garnish in salads and sandwiches. Water stored in the leaves flushes vitamins and minerals through the body. Chickweed blossoms are rainy day fortune-tellers. The blossoms close up when rain is imminent, signaling you to be raincoat-and-umbrella ready. Add leaves to salads, steep for tea or drizzle them in oil and bake as chips. Tea from leaves soothes toothaches, coughs and sore throats. 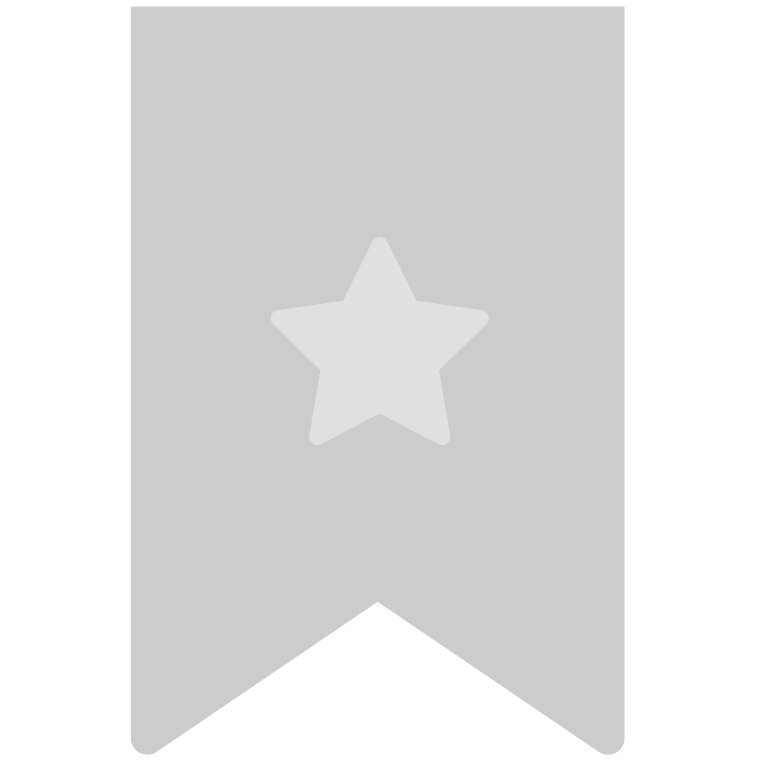 The Plantago genus classifies about 200 plant species called plantains, completely unrelated to plantain bananas. 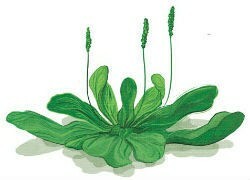 Plantago is Latin for "sole of the foot," which ancient Romans believed the leaves resembled. Add young shoots to salads. For soups, the leaves can be used as a thickener and to add a sweet taste. For baking, roots can be used as an egg white substitute. High in calcium, magnesium and potassium, the leaves aid bone strength and resilience. 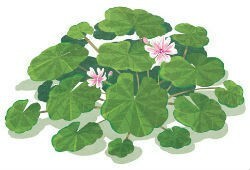 Celtic folk doctors used mallow to treat hair loss. This article was reposted with permission from our media associate YES! Magazine.